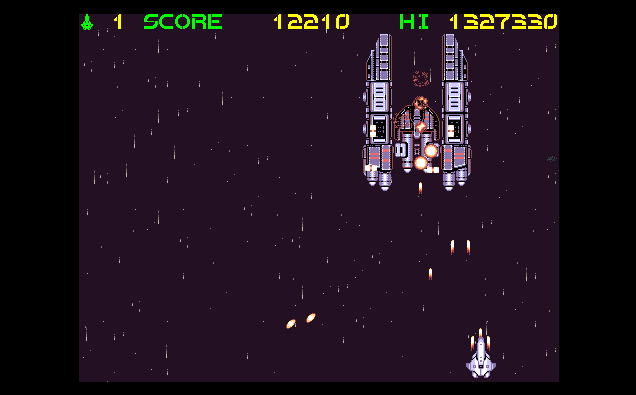 A very nice vertical scrolling space shooter. 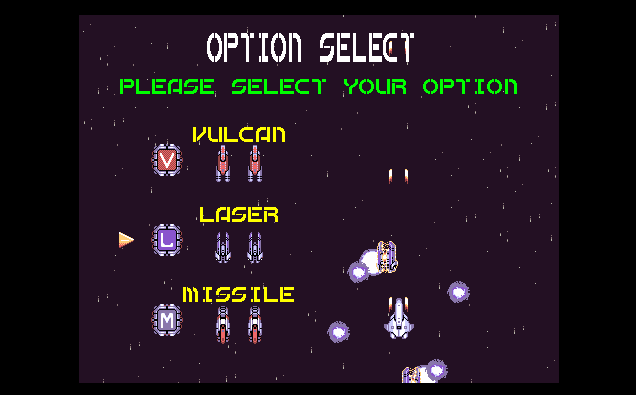 Unfortunately, it's incredibly hard, so I never even got past the first level. 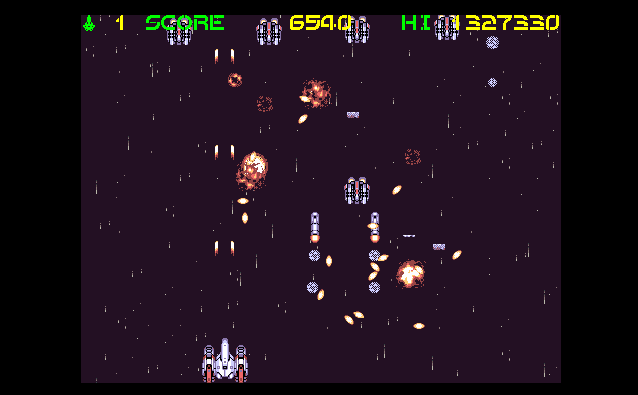 Tons of enemy projectiles, ramming ships and poor weapons coverage combine to make this one a challenge. 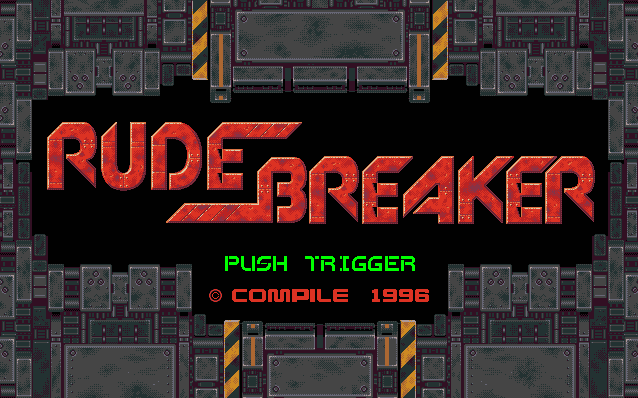 This game originally appeared on the Disc Station 10 collection. There is a video of gameplay available on YouTube here.